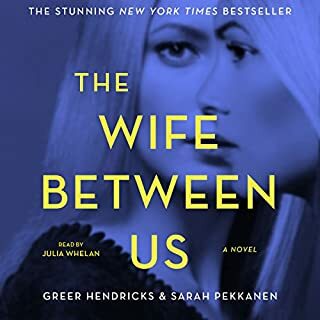 Number-one best-selling author Sophie Kinsella's emotionally charged new stand-alone novel about marriage and family and how those we love and know best can sometimes surprise us the most. 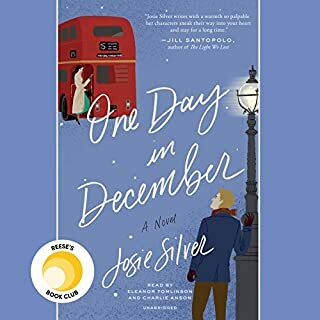 After being together for 10 years, Sylvie and Dan have all the trimmings of a happy life and marriage; they have a comfortable home, fulfilling jobs, and beautiful twin girls and communicate so seamlessly, they finish each other's sentences. However, a trip to the doctor projects they will live another 68 years together, and panic sets in. They never expected "until death do us part" to mean seven decades. 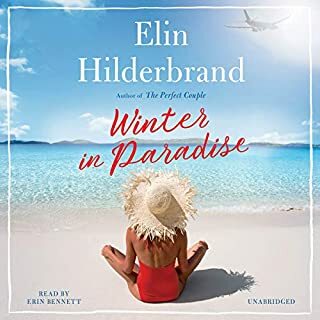 In the name of marriage survival, they quickly concoct a plan to keep their relationship fresh and exciting: They will create little surprises for each other so that their (extended) years together will never become boring. But in their pursuit to execute Project Surprise Me, mishaps arise, and secrets are uncovered that start to threaten the very foundation of their unshakable bond. When a scandal from the past is revealed that questions some important untold truths, they begin to wonder if they ever really knew each other after all. 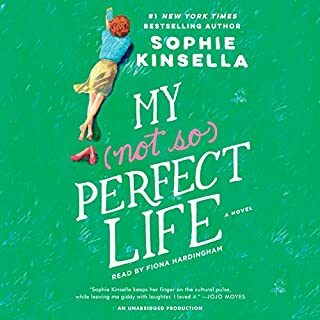 With a colorful, eccentric cast of characters, razor-sharp observations, and her signature wit and charm, Sophie Kinsella crafts a humorous yet thoughtful portrait of a marriage and shines a light on the danger of not looking past the many layers of the ones you love to discover how infinitely fascinating - and surprising - they truly are. 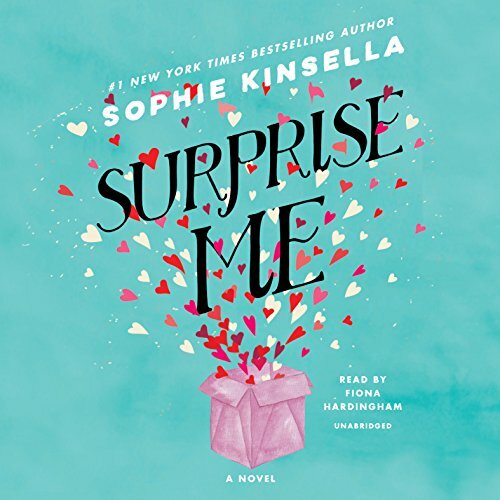 Surprise Me started out fairly slow, but by the middle of the book, I couldn't put it down. 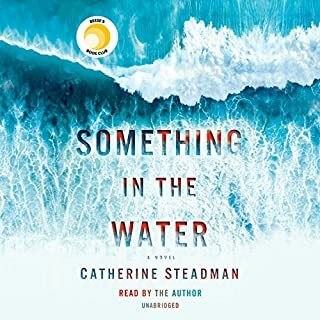 I loved the surprising turn of events and how all the seemingly random bits throughout the novel seamlessly came together in the end. 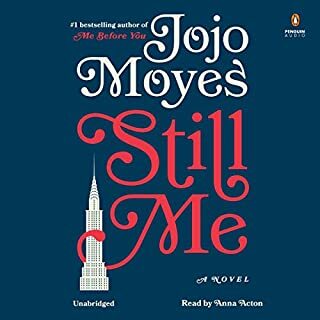 I also really enjoyed the final message of the book which is incredibly relevant in the present age of #MeToo: set aside personal biases and believe victims of assault and mistreatment. Also, this single quote just made the whole book worth it for me: Love is finding one person infinitely fascinating. The beginning was very repetitive. I was a bit bored and had I bought the a hard copy of the book I would’ve skipped to the end. 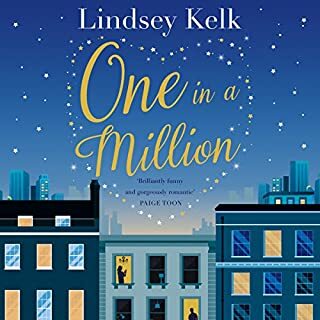 This is different from Sophie Kinsella’s other books but in a good way! 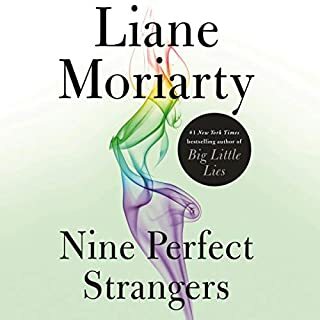 I love her other books but this one had a much deeper story and slightly older characters. It made you think...which I just love! 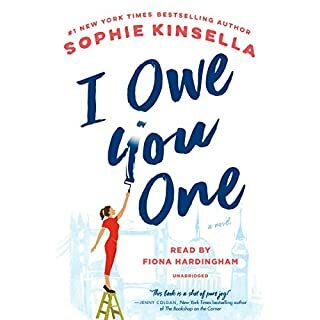 While some of Sophie Kinsella's books are more treasured than others, they are all - in my opinion - wonderful. The qualification, of course, is that the listener or reader must enjoy light, funny and fluffy stories. If you do, this is the book for you! There are parts that are laugh-out-loud . . . balanced by real, down-to-earth situations. The only thing that got me to put the book aside was that I didn't want to finish it too quickly. I am so sad when one of her books is "over" because I know I'll have to wait a couple of years for another. 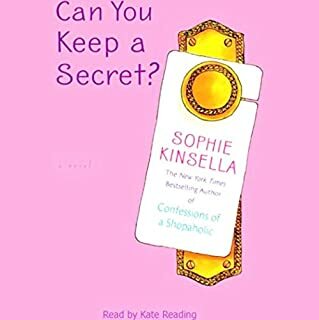 sort of heartbroken - this is a rare miss for Sophie Kinsella - the characters were thoroughly unlikeable (especially Sylvie) and I was not really keen on finishing the book. only my deep love for most of her other books kept me going. 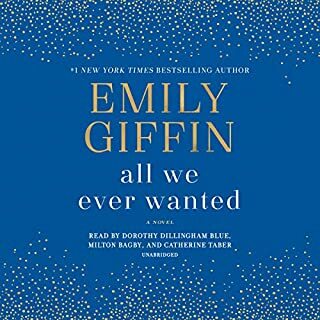 The narrator was good and did a great job with the voices - the way she made those two spoiled rotten little girls sound kept making me think of Veruca Salt - it set my teeth on edge! I like that Sylvie grew up in the end and I like the idea of poking your life 'with a stick' but too little too late to redeem the book. This is the first time Kinsella disappoints me. Sure not all of her work is 5 star fun but this one really flopped for me. The main character is annoying and I could see the big plot twist coming a mile away. Exactly what I needed and didn’t even know it! Fully developed characters that are quirky and relatable. Charming backdrop of London. Anyone who has been married or even in a relationship will enjoy this story. The narrator was wonderful. 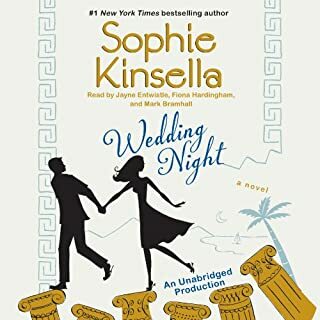 I pretty much love all Sophie Kinsellas books. I normally do get frustrated with the main character by the end, just want to yell just communicate! But the main character was definitely more even and steady. Always an easy listen and this was no different. 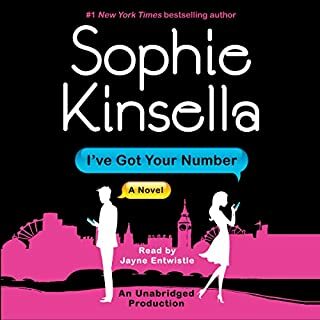 I was very excited to listen to Sophie Kinsella’s latest book! However, I was nearly immediately let down upon first listening. I begrudgingly finished, with lots of eye rolling and boredom. 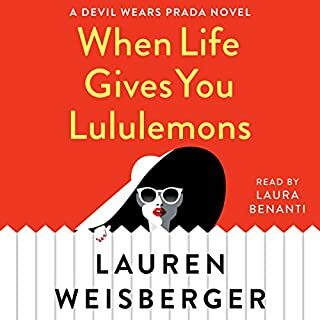 I have read all of her books and this is the worst. It lacks the humor and fun in her other novels. The story line is incredibly dull and dumb. Big let down. 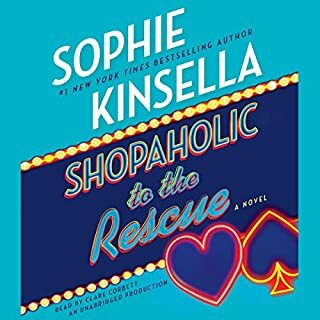 I’m a huge fan of Sophie Kinsella’s books. 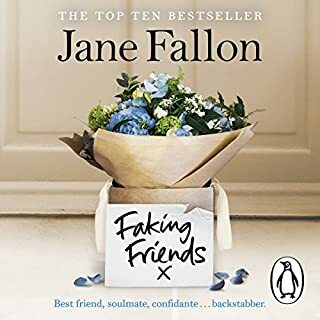 I have read literally everything she has published and always get butterflies when I hear of a new title being released. 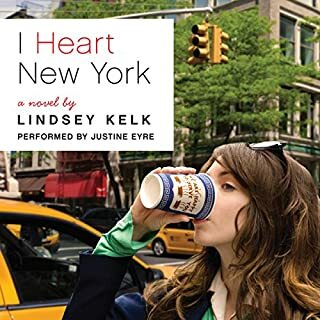 Having said that, this book was not a favorite. 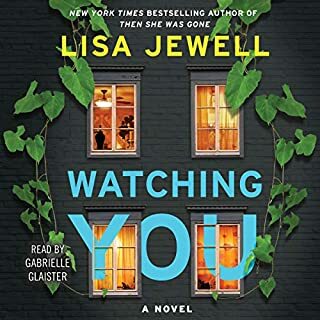 Narration was excellent (as I chose audiobook format), but the story was so slow to build that I almost quit listening after the 4th chapter. Parts were entertaining, but it just lacked that charm of her previous titles. I just never got really “in to it”. this author usually cracks me up. this bok is funny as well but has a more. serious storyline than her other books. the initial premise is hilarious. worth the read.